I recently got totally converted to Swype for Android. 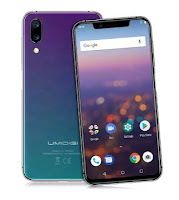 This is by far the best Android keyboard alternative and obviously will be found standard on many upcoming phone models. 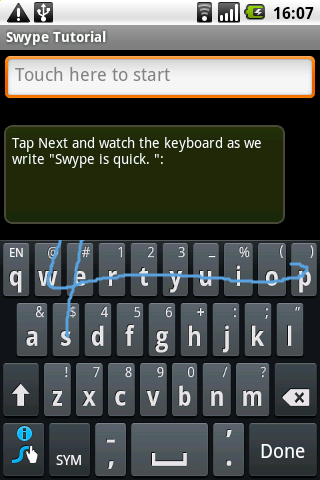 By default the Android keyboard is just a bit too small for fat fingers, and the alternatives I tried, although nicer-looking, did not help much. So I was prepared to install, test, and un-install this one within a few minutes just like the ones before. Instead, I decided to keep it event though it occupies 10 Mb of my Spica's small memory. While you can still use it as a standard keyboard -and the keys are larger as well which is great - you're actually supposed to swipe your finger from one letter to the other until the word is complete. 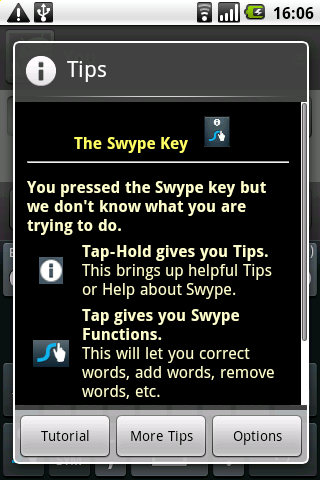 Almost instantaneously, Swype will suggest a word on screen with a high success rate. You do not even need to be very accurate, which is a plus when texting in a transport. There are easy and well though methods for producing punctuation, adding a word in the dictionary, forming a double letter,... which you can all learn from the integrated interactive tutorial. 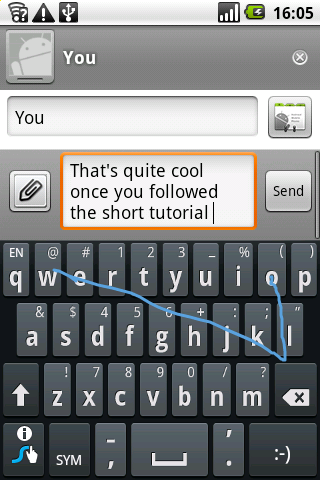 There's also a shortcut key to swap quickly from one input language to another. 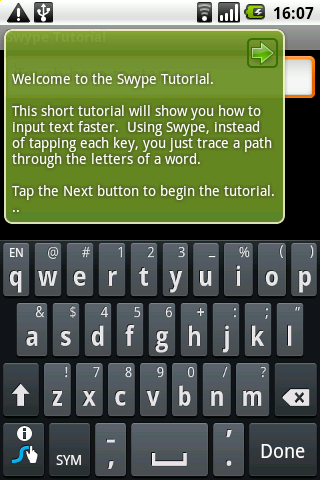 In brief nothing seems to be missing and you'll be amazed to see how faster you can type with this little revolution. In conclusion this is the app to buy if you ever buy one on the Market!